I am a huge fan of slogan t-shirt’s and even more so when the profits go to charity. I first heard about The DRM Project when I was reading a post on Laura’s blog Mum On A Mission. Laura set up the DRM Project alongside friend and mum of two Zoe to help raise money for the Chailey Heritage Foundation one of the UK’s leading centres for children and young adults with a neurological motor impairment.The project is raising money for the Dream Centre, a brand new state of the art centre for disabled children and young people at Chailey Heritage.The new Dream Centre will broaden the will allow them to participate in sports and activities they would otherwise not be able to enjoy. Both Laura & Zoe, along with Linda Lusardi were Interviewed by Loose Women back in August to help raise the profile of the Project. If you would like to see the Loose Women interview click here. The DRM project will be coming to an end on the 11th December so be quick and head over to grab your T-shirt/jumper or bag. They make the perfect Christmas Present for the whole family thedrmproject.co.uk. 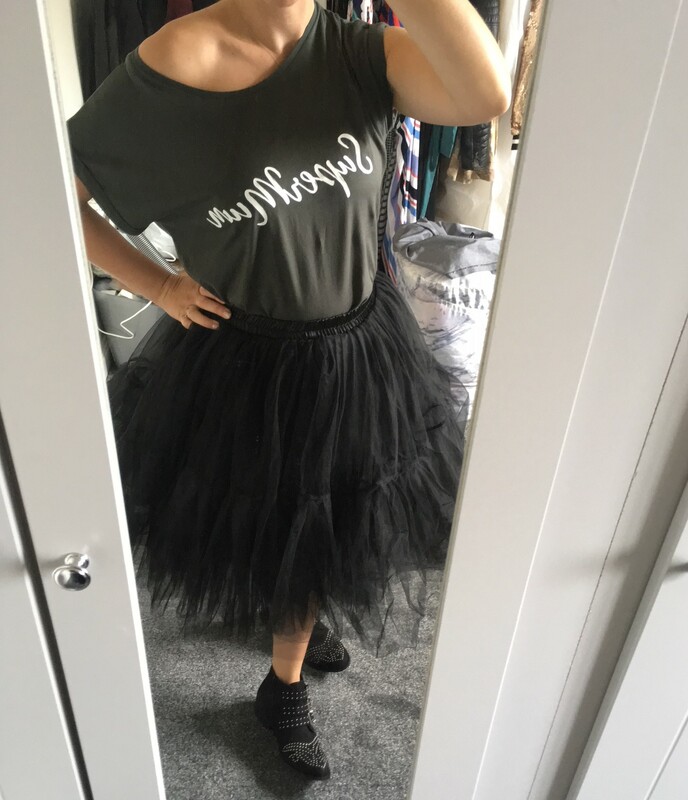 I did my own interview with Laura & Zoe to find out more details about why they decided to start The DRM Project and how we as fellow mums can get involved and help raise money for such a great cause. Laura – William is 8, he has quadriplegic cerebral palsy, epilepsy & visual impairment. He loves swimming, people watching, horse riding and looking at books. Apart from being his Mum, I am also a blogger, campaigner, and cake decorating teacher! I am addicted to Starbucks green tea lemonade and Justin Timberlake! Zoe – Wilson is 7 and has a similar condition to William, although it affects him very differently. He loves music and is always listening to Adele or James Bay! He also loves swimming and walking in his walker! I’m a crazy nutter of a mother! I love music, Maroon 5 are life! I don’t really have dislikes only rude people! I work part-time for my husband am also a hairdresser. Both William & Wilson attend Chailey Heritage School and the 2.6 million will go towards building an indoor activity space for the children who attend the school. How will this make a difference to the children’s lives? L.The dream centre will allow children at Chailey Heritage to have access to sports they can’t currently participate in, they will be able to play wheelchair football, go trampolining and be transported to other parts of the world in a special sensory area. Z.It’s going to be amazing, they will be able to access lots of new things which only Chailey will have on offer. To have the 4D experience screen to allow them to visit other countries is going to be incredible because some children or young adults won’t be able to travel due to their disabilities. The football pitch for wheelchair footie is also going to be brilliant!It’s going to make such a difference to their lives getting all these new activities and bring us together as families as it is difficult sometimes finding activities our children and family can enjoy together! How did you come up with the idea to design and sell t-shirts to help raise money? L.I’d had the idea to sell T-shirts for a while but when the Dream centre appeal was launched I realised it could be a really good idea to help raise money for the project. The designs took a while as we were completely over thinking it to start with. 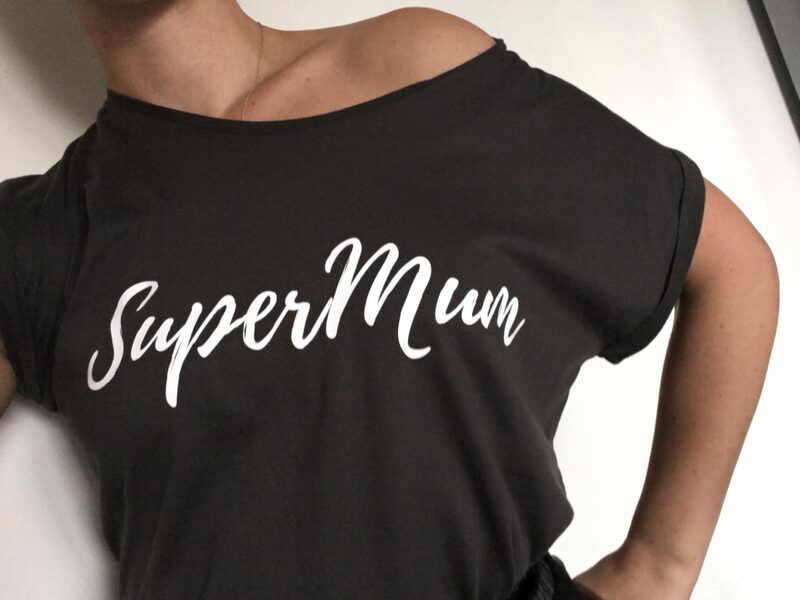 But the Supermum design came about because we refer to the Mums we socialise with as the supermums so it’s a bit strange that we didn’t think of it straight away! It is now our best seller! Z.I was asked to be a part of the campaign for the D.R.E.A.M centre for the schools fundraising video, and after filming Laura then said she wanted to help do some fundraising. Laura is massive social media guru and had done lots of research so we decided to go ahead with slogan t-shirts! You both mentioned when you were interviewed on Loose Women that you have a large group of friends to help you through the bad days.Do you think this is key to how you both stay so positive and focused on giving William & Wilson the best lives possible? L.100%. If I am having a bad day or need to have a moan I know that many of my friends without disabled children probably won’t really understand the problems, and it would take a lot of explaining too. But my friends who have disabled kids just get it, I don’t have to explain everything each time because they are going through the same things. And we don’t just talk about our kids! Because we all get it, we can talk about other things, we don’t feel sorry for each other or pity each other’s situations if that makes sense! Z.Yes definitely, I think that’s the key, go to groups with similar children/diagnosis and make friends, that’s how I met Laura. I’d tell other parents to get into social media especially Facebook and find groups and get networking! Finding people going through similar situations really helps, as they get it! Does the lack of changes places restrict the activities you can do with the boys? L.In a nutshell… yes! William is now too heavy for me to lift off the floor so although I can lift him out of his wheelchair if he is on the floor I can’t lift him back up. But usually, the floor is the only place I can put him if I need to undress him so he can use the loo. So that means I am limited in how long I can be out of the house for. Z.Yes definitely. I didn’t ever think in a million years my whole life would revolve around toilets but it does. If there’s isn’t a changing places toilet, we don’t go! It’s just not worth the heartache of having to lie them on toilet floors!! When you reach the 2.6 million how will you celebrate? L.Well, we’ve just come back from a girl’s holiday in Magaluf so the only thing I can guarantee is that it won’t involve alcohol as I am never drinking again! Z.Me and Laura will probably go out dancing till5am haha! In all seriousness, it would be great to organise a big party at Chailey to celebrate. If you could see anyone in one of the DRM Project T-shirts who would it be and why? L.Charlie Hunnam, although I’d probably rather see him out of it! No, on a serious note, I would love to see some influential bloggers in them, people like Mother Pukka, Susie Verrill and Giovanna Fletcher, not only because I am very nosey and love to watch their instant stories but also because I know that other Mums listen to what they say, they like their style and might be encouraged to buy a t-shirt and support The DRM Project too. Z.I’d love Katie Price to wear one of our tops, she understands life with a child who has special needs and gets what it is like with the daily struggles! Also, Holly Willoughby as she is such a big name who everyone loves and if she was to wear one, everyone would want to buy one!! I want to thank Laura & Zoe for allowing me to interview them and let’s help them reach their target by purchasing one of their great slogan t-shirts. Remember to pop over to their website to take a look thedrmproject.co.uk and check out Laura’s great blog Mum On A Mission to find out how you can get involved in the campaign for more changing place toilets.